The European Commission is seeking political backing to allow unrestricted use of controversial weedkiller glyphosate by labeling the decision as temporary, warned Greenpeace. The Commission has scheduled a vote on an “extension” of the glyphosate licence for Monday 6 June. The Commission’s plan ignores scientific evidence that glyphosate is a probable cause of cancer and fails to limit human exposure to the herbicide, said Greenpeace. In April, the European Parliament called for a ban on all private uses of glyphosate, as well as spraying around public parks and playgrounds. 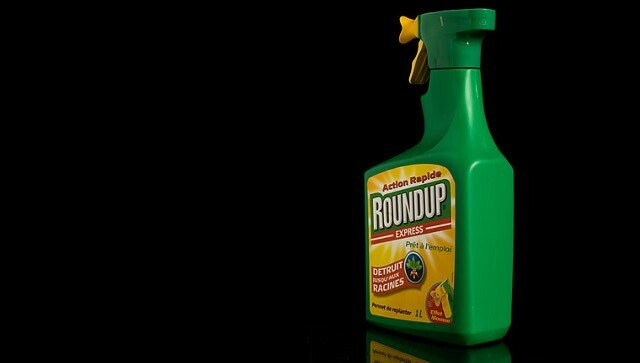 It also opposed glyphosate spraying just ahead of harvesting, and called for the immediate disclosure of all scientific evidence used by the European Food Safety Authority to back up its claim that glyphosate is unlikely to cause harm. French environment minister Segolene Royal has said on Twitter that France will not change its mind on glyphosate and will not vote in support of the Commission’s new proposal to allow the weedkiller a time-limited extension. Germany’s environment ministry has also confirmed on Twitter that it will not deviate from its opposition to glyphosate’s re-approval: “It’s still no”. SIGN THE AVAAZ PETITION HERE: EU – Protect our health and environment from Monsanto! - spraying of food crops shortly before harvesting, which leads to high levels of residues. The Commission has twice failed to garner enough support from EU governments for a long-term re-approval of glyphosate.